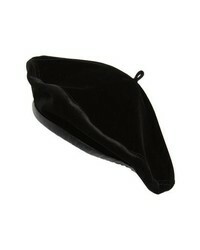 Eric Javits Stella Velvet Beret $250 Free US shipping AND returns! 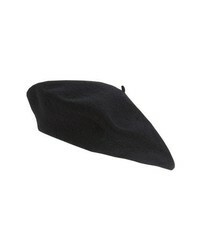 Eric Javits Kate Suede Beret $375 Free US shipping AND returns! 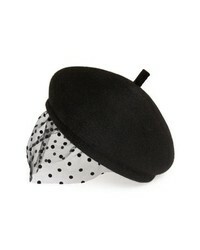 Maison Michel New Bonnie Veil Fur Felt Beret $830 Free US shipping AND returns! 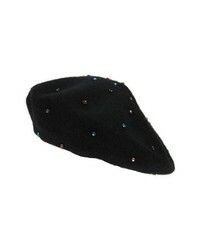 Echo Mohita Beret $49 Free US shipping AND returns! 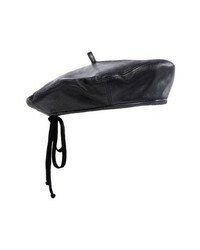 Eric Javits Kate Leather Beret $375 Free US shipping AND returns! Brixton Lennon Beret $50 Free US shipping AND returns! 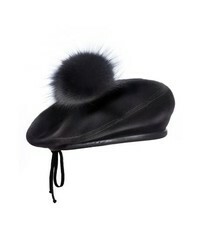 Eric Javits Tilda Velve Beret With Genuine Fox $250 Free US shipping AND returns! 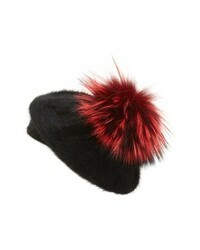 KYI KYI Genuine Fox Beret $85 Free US shipping AND returns! 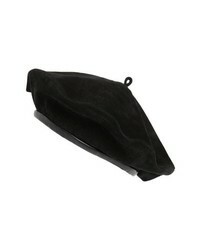 Sole Society Wool Beret $29 Free US shipping AND returns! 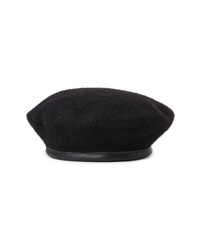 Gucci Wool Beret $295 Free US shipping AND returns! 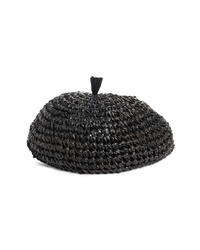 Gigi Burris Mill... Coco Straw Crochet Beret $275 Free US shipping AND returns! 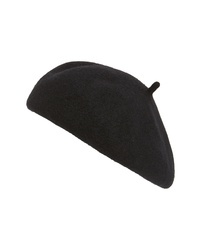 Brixton Audrey Wool Felt Beret $48 Free US shipping AND returns! 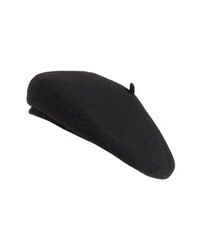 Black Berets at New York & Co.